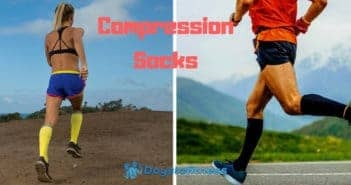 You are at:Home»Compression Clothing»Category: "Compression Socks"
What Science has to say about Compression Socks? Does it really boost your performance or help you to recovery ? The facts explained.